Could Tasmania become Australia’s battery? According to Prime Minister Malcolm Turnbull, the state of Tasmania could feasibly become the “battery of Australia”. Turnbull made the statement while announcing a federal-backed feasibility study, the aim of which was to determine whether it’s possible for Tasmania to effectively double its current hydro-electric output. If it were to go ahead, the expansion of the state’s hydro scheme would cost more than $3 billion and would add more than 2,500 megawatts of storage capacity to the national energy grid. According to Turnbull, this would be enough to provide 500,000 homes with their electricity needs. As well as providing an opportunity for Tasmania to generate more renewable energy, Turnbull said the scheme would likely enhance the reliability of the energy supply in Victoria. As they say, timing is everything. 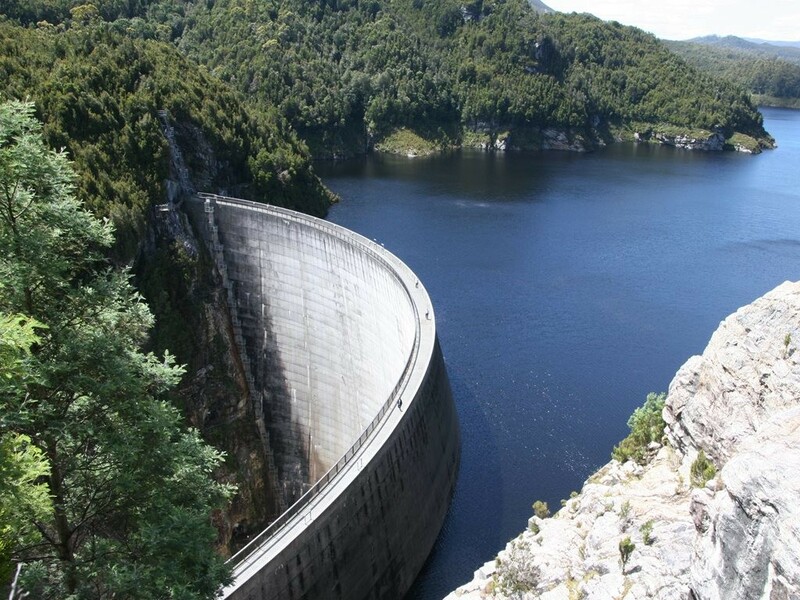 The announcement of the government study comes as Hydro Tasmania – the state’s government enterprise responsible for renewable energy, hydro and wind power – launches their own enquiry to determine whether upgrades can be made to the existing Tarraleah and Gorden hydro power stations. If they go ahead, these upgrades would increase the output capacity of both stations. Unsurprisingly, a set of divisive opinions has emerged following the announcement. While energy consultant Mark White cautions that pumped hydro “basically takes more energy”, Australian National University (ANU) fellow Matthew Stocks believes hydro could form an indispensable part of Australia’s energy network. “Pumped hydro is expensive and basically takes more energy to pump the water uphill than what you get out of it when you run it downhill the first time. “And what we’re talking about is the same sort of size as the Snowy Hydro pumped storage scheme so we’d essentially be competing against that system,” says White. “The electricity network is changing. As we start to put more wind and solar into the system, the storage starts to become important to help balance out the differences. “[With] more and more renewables, we need to be able to store energy when we have an excess […] such as when the winds are blowing and the sun is shining.